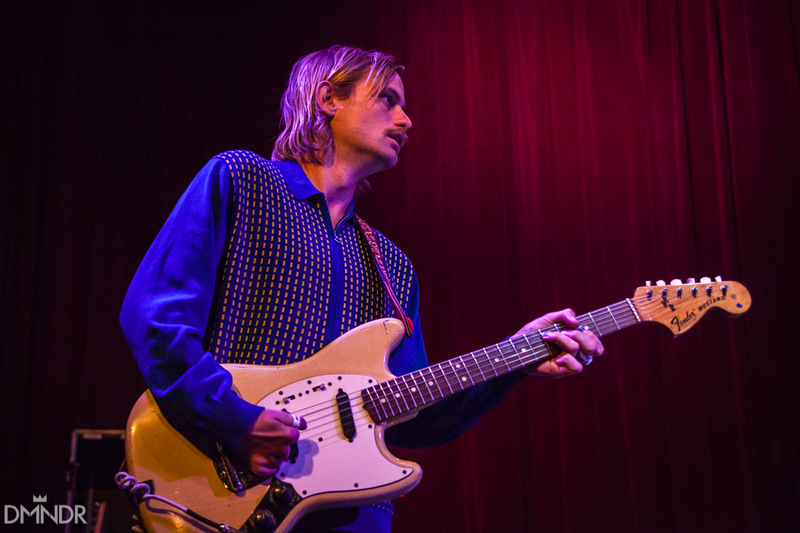 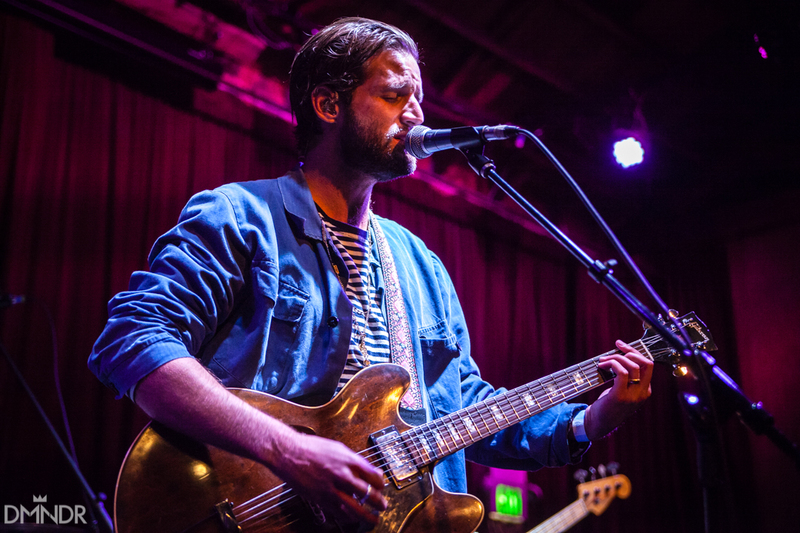 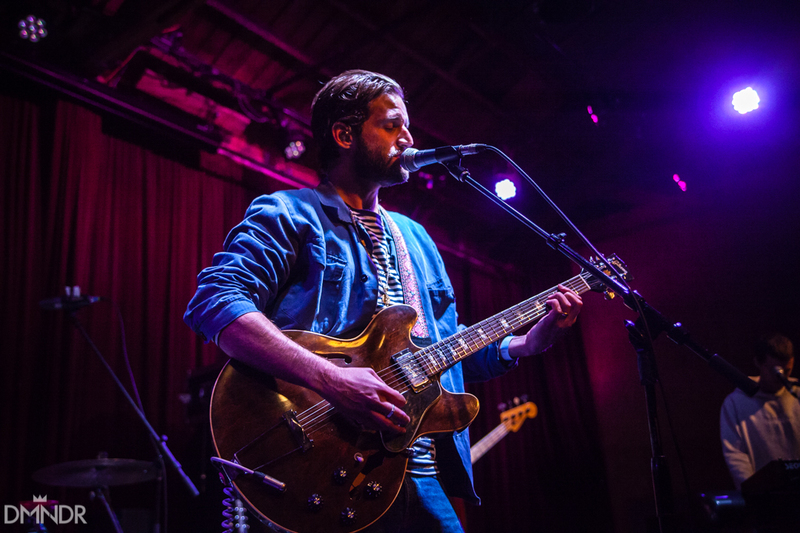 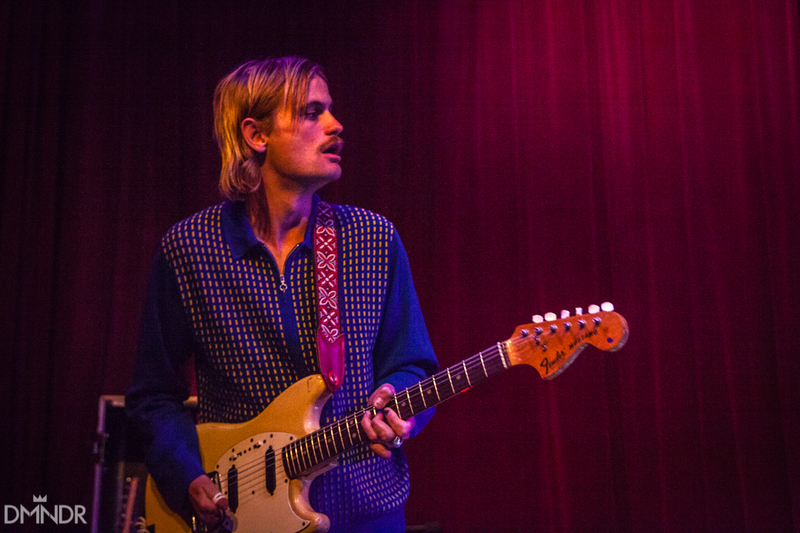 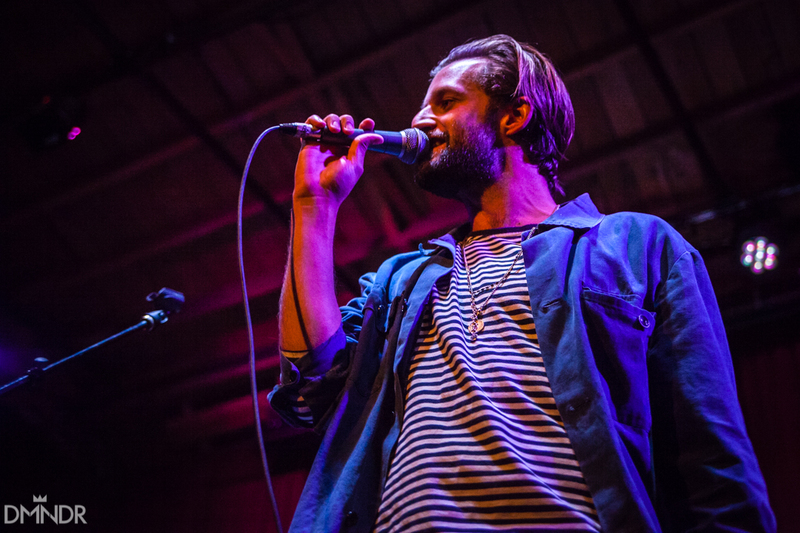 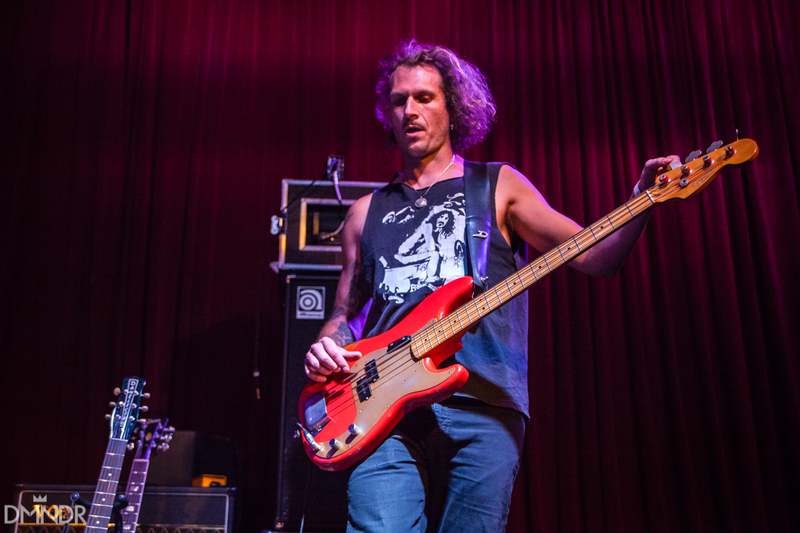 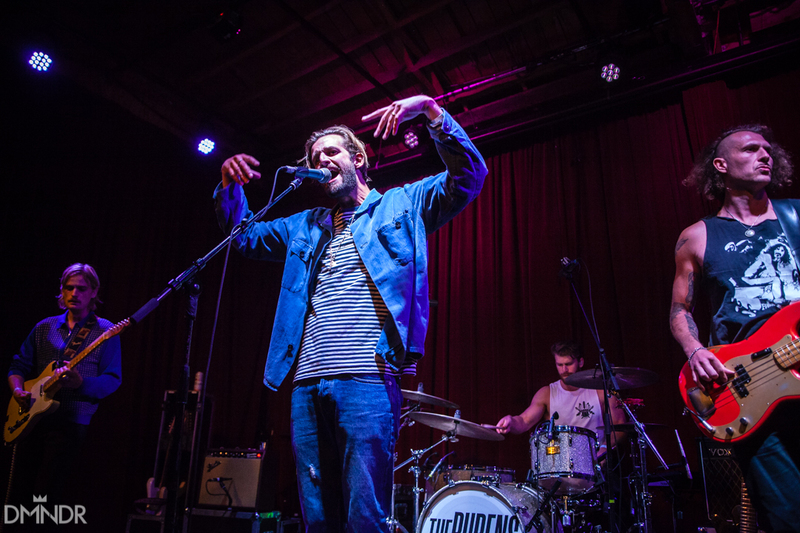 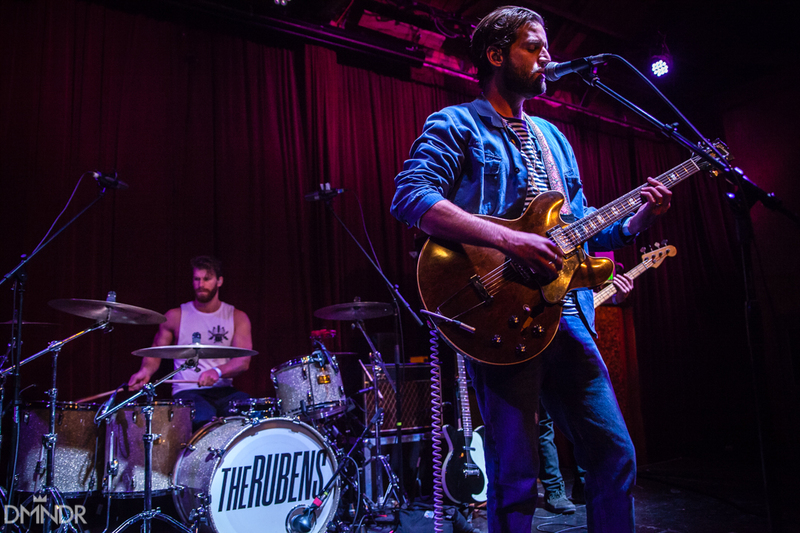 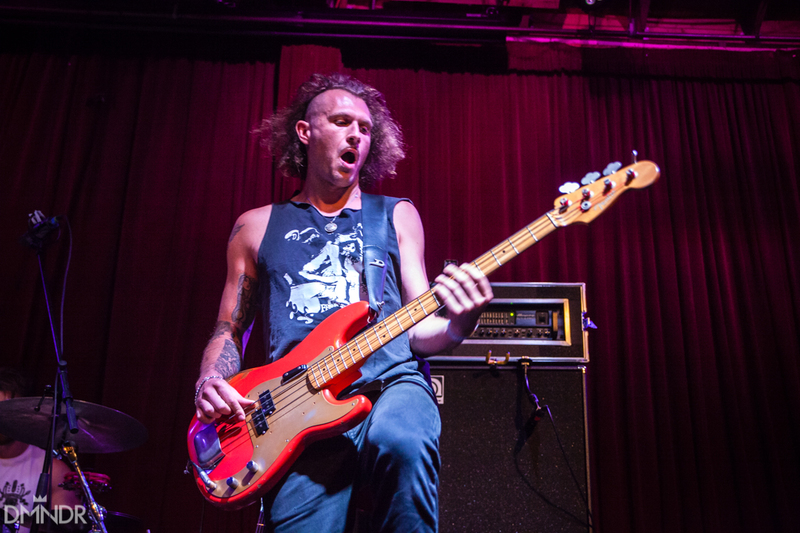 The Rubens brought charm, swagger, and some new tunes to The Bootleg Theater Tuesday night in anticipation of their forthcoming release. 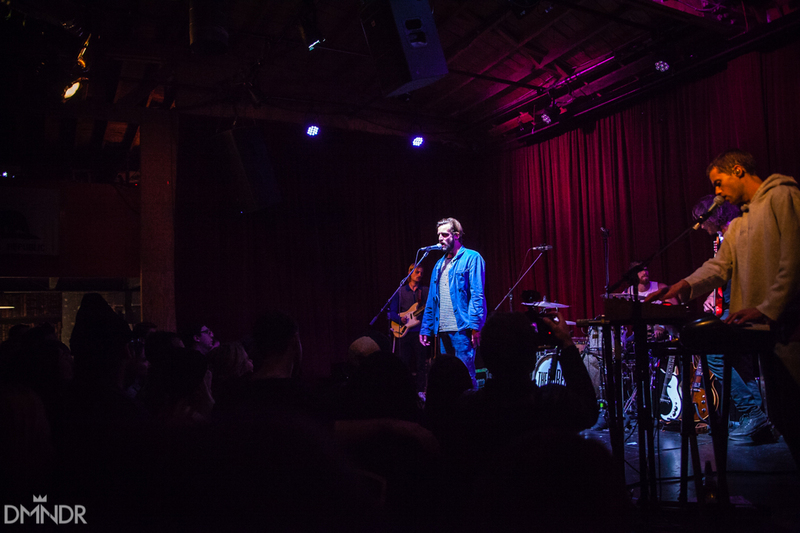 Their third album, due out in early 2018 and featuring an all-star production team of rapper EL-P and Run The Jewels producers/collaborators Wilder Zoby and Little Shalimar, promises to be an interesting musical collaboration. 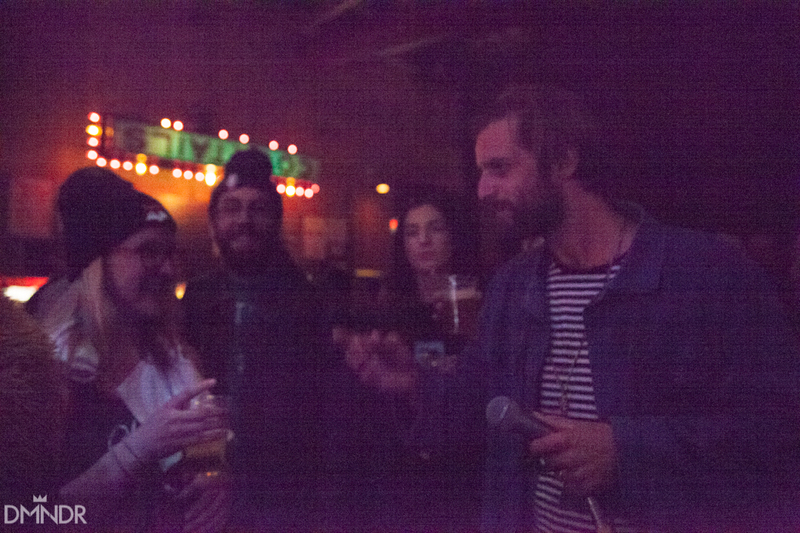 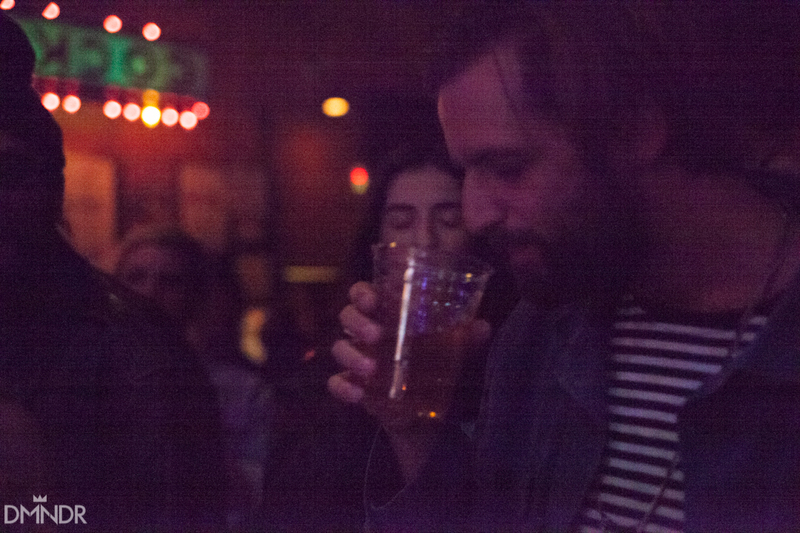 The band played an energetic set, with frontman Sam Margin at times wandering off stage to share a beer with concert-goers. 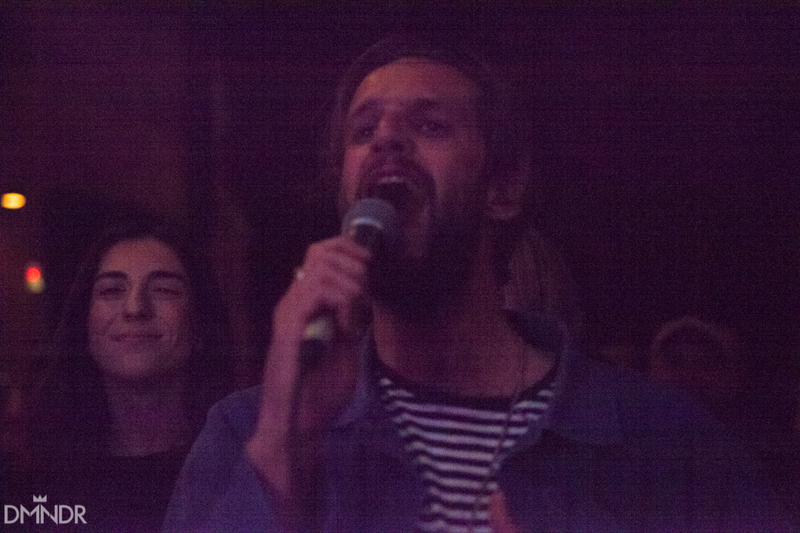 The infectious optimism of the group is especially apparent in “Million Man”, the latest single, with which they closed out their set. 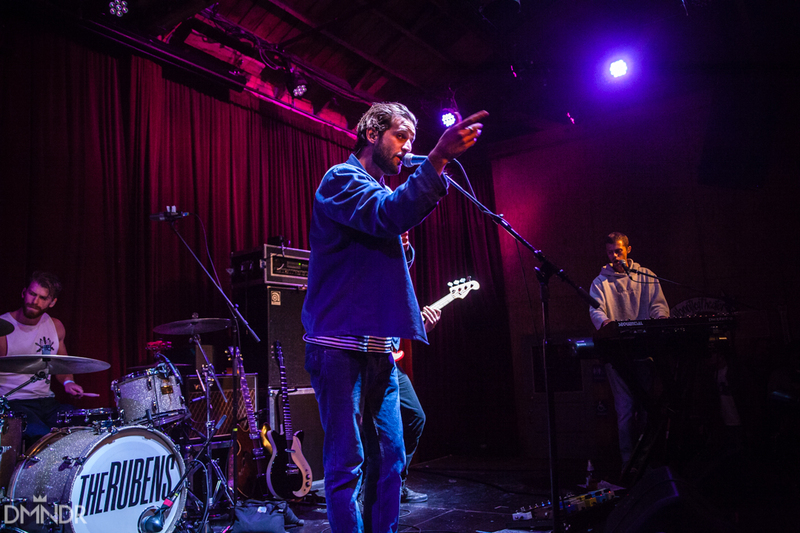 The band has a pop-perfect combination of talent both on stage and off and stand poised to take over the U.S. airwaves this summer with their vibrantly catchy indie-rock.